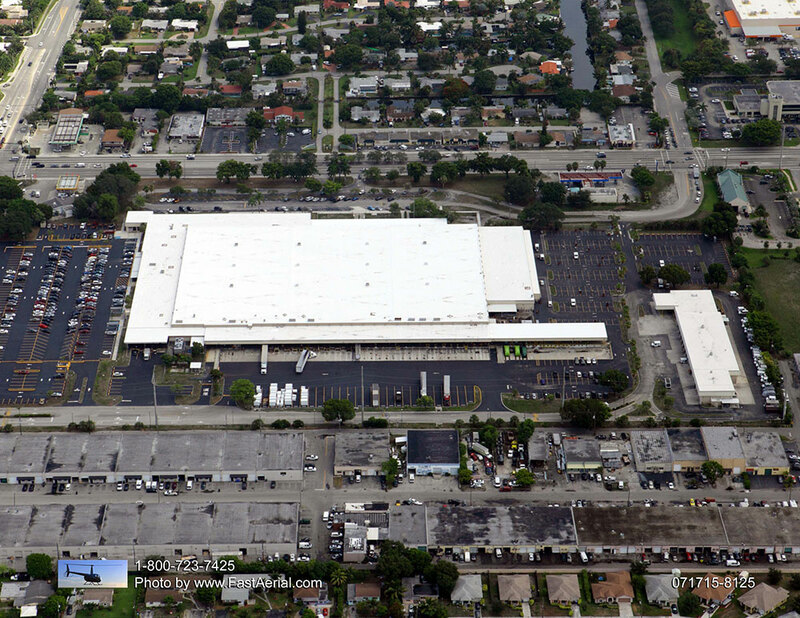 Roofing and Sheet Metal Inc.
Roofing Florida Homes, Schools, Businesses Since 1971. Time for a new roof ? Experience our quality workmanship and excellent service. The right roofing system and proper installation will protect your home or office for years to come. Since the beginning we have provided extensive roofing installations and related services in Polk County, Florida and surrounding areas. Today, we continue that tradition providing anything from - complete roofs, roofing repairs and custom sheet metal fabrication. Our services cover a variety of customers including residential, commercial, educational and institutional clients. Since the founding of R.F. 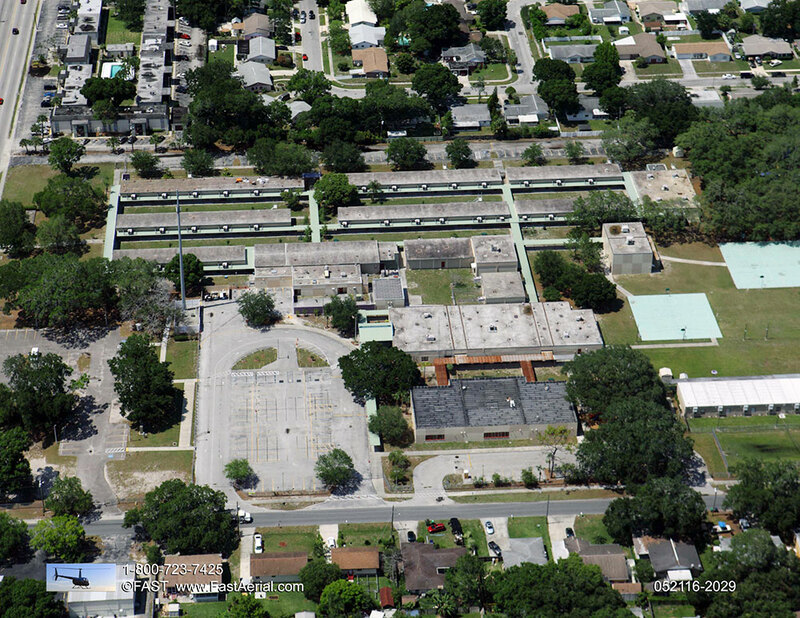 Lusa Roofing and Sheetmetal Inc. in 1971 we have served Polk County Florida and the surrounding area providing roofing services. Today, we continue the tradition providing anything from complete re-roofs, roofing repairs and custom sheet metal fabrication for both residential, commercial, educational and institutional clients. The info you need to make the best roofing decision. TPO is a flexible and highly‐reflective single-ply membrane that offers superior long‐term weathering against the elements. If you are looking for great performance at a cost effective price, then look no further. This product can be installed during a variety of times throughout the year. PVC is a high performing single‐ply membrane that provides UV and fire resistance. PVC XK is manufactured with KEE Elvaloy which offers built‐in resistance to grease, oil, and chemicals. Similar to TPO, it is a flexible roofing membrane with high reflectivity that results in increased energy savings. PVC membranes can be installed in a variety of ways. EPDM system has delivered more than three decades of commercial roofing success by building upon a heritage of innovation in rubber polymer technology. The versatile membrane offers a variety of installation options including fully adhered, ballasted or mechanically attached that deliver superior long-term weather ability and exhibit exceptional wind-uplift resistance. If the roofline of your home is steep or flat, you may want to opt for a metal roof. Made with either constructed or solid metal, this type of roof is both durable and enduring. Metal roofing is very affordable when constructed from a low-galvanized metal. Other types of metal to install include copper, tin, zinc and aluminum. Take good care of your metal roof and it can last you for as many as 50 years. Heat conduction. Metal reflects radiant heat from the sun, minimizing midday heat gain. This means you save energy needed for air conditioning during the day. Though the material itself is low in insulation R-value, many systems utilize a dead-air space between the metal and roof deck to increase energy efficiency. Maximum shedding of rain and snow. Metal roofing is practically impervious to rain and snow because of the way it is designed to interlock and because the surfaces are hard and slippery. Fire resistance. Because metal roofs are noncombustible, they’re given a Class A fire rating (the most resistant). Part of a roof’s classification depends on materials beneath the surface that could ignite in intense heat. Most metal roofs applied over a combustible material such as wood shingles have a lower, Class C rating. Liquid roofing involves the application of a monolithic, fully bonded, liquid based coating to a roof. The coating cures to form a rubber-like elastomeric waterproof membrane, capable of stretching and returning to its original shape without damage. Such coating systems are usually reinforced with secondary materials such as glass-reinforced plastic to provide additional tensile strength. The coatings can be applied over most traditional roofing materials, including felt, asphalt, bitumen, and concrete. Whether you are building a new home or reroofing, R.F. Lusa & Sons Roofing & Sheet Metal has a capacity to efficiency and price that will suit your specific needs. As a GAF & Master Elite contractor, we have a wide range of product options available to meet your needs. Our Roofing systems include GAF Suprema, Fiber Tight Johns Manville, Garland co. In between the intense weather conditions of the seasons, it’s a smart choice to have your roof system checked out by one of our expert technicians. Just as your car needs regular maintenance, your roofing system needs consistent TLC as well. Your comfort is our highest priority. When your roofing system is not performing at a top-notch rate, we are ready to bring you and your household relief as quickly as possible. Our knowledgeable crew has the know-how to diagnose, adjust and repair your system so that you are dry and comfortable all year long. In nearly 46 years of roofing projects grand or small for various clients, we have learned a lot about what makes for a pleasant construction experience. We also know the incalculable pitfalls that can assail any job, from unexpected conditions to the burden that comes along accompanying large, costly projects. We believe that in giving our customers a better experience. Here is a list of recent clients and projects. 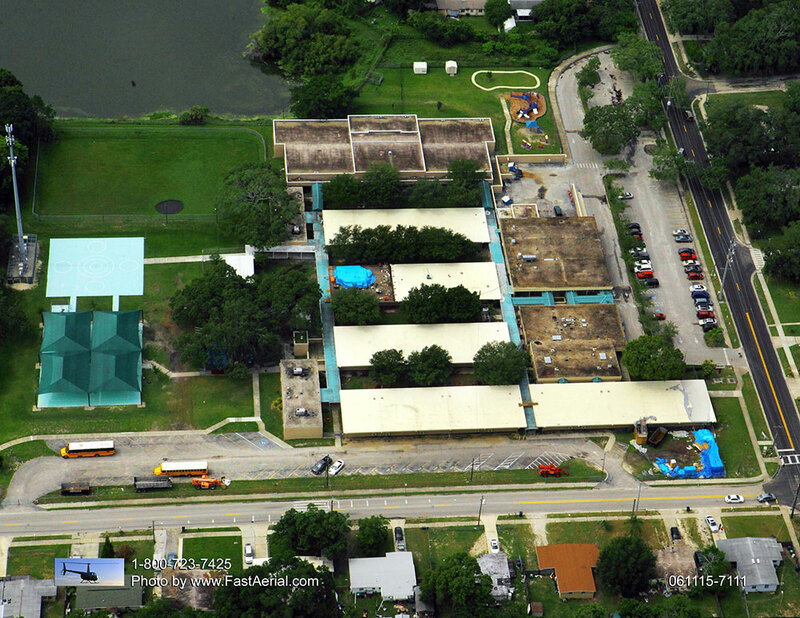 Oak Grove Elementary School $1.8 million budget Hillsborough County School Board. We're committed to providing the highest quality at all times in everything we do. This applies from the moment you contact us for your project right through to completion. We work with several manufacturers that provide quality products you can count on. We have compiled a brief list for your review this list is not all inclusive but rather a sample of some of the products we use and recommend. Copyright @ 2017 R.F. Lusa & Sons inc. - All Rights Reserved.